Last Thursday at an event held by the Institute of Politics, former Secretary of Health and Human Services Tom Price spoke about the existing problems in the health care system and the government’s approach to solving them. Dean of the Harris School Katherine Baicker interviewed Price about the current state of health care in America and about ways the government could solve existing issues with coverage and the quality of care. 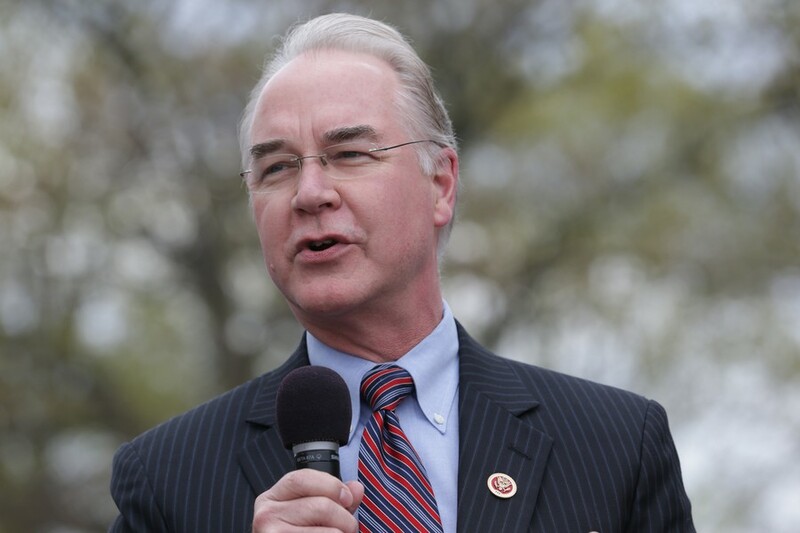 “When we talk about issues in health care, we primarily mean issues in financing it, and I believe that in health care, one size doesn’t fit all,” Price told Baicker. Price explained that while everyone in America needs coverage, citizens should be able to make their own decisions when it comes to choosing the kind of coverage or health care plans they could use. However, Price later said that even though America’s variety of available health care plans is beneficial, the types of available plans are currently “so silo-ed,” or distinct from each other, that it can be hard to transition between different systems. Price also talked about how the government should promote formation of new payment methods to best deal with the problem with financing care. “New health care payment methods should be experimented with so that patients can have more choice over what kind of plans will work best for them,” he said. The audience was given a chance to ask questions, once Price finished speaking with Baicker. In response to a question inquiring about his support of the American Health Care Act, which would have stripped more than 20 million people of their health care coverage, Price explained why he considers the statistic misleading, and that it does not represent the whole story. “The Congressional Budget Office, which produced this data, look at a silo of information and do so devoid of any other activity occurring in the background,” he said.